Tens of thousands protested across the country on March 1. 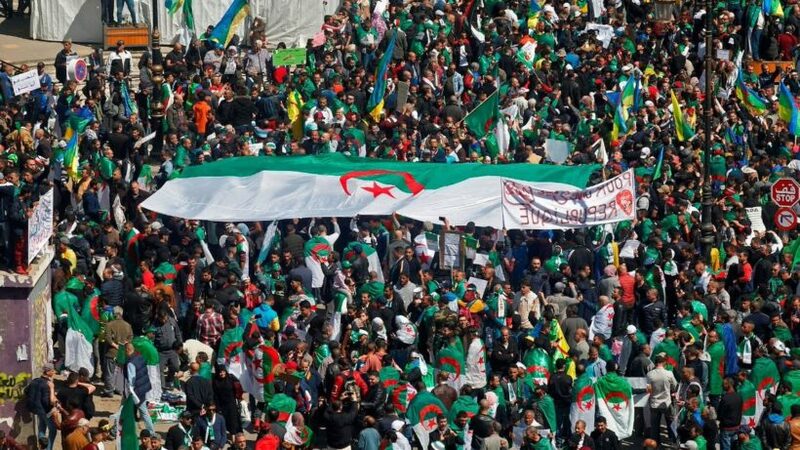 President Bouteflika’s promise not to serve out a fifth term if re-elected, along with a change of prime minister, failed to quell the discontent. 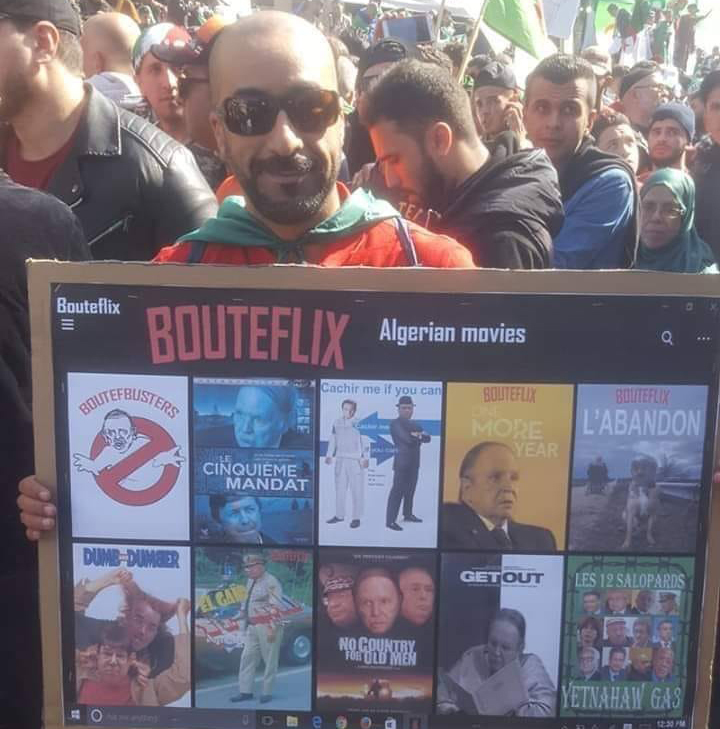 Leaders of the protests also rejected Mr. Bouteflika’s offer this week that he would go by the end of his current term – April 28 – as not quick enough. 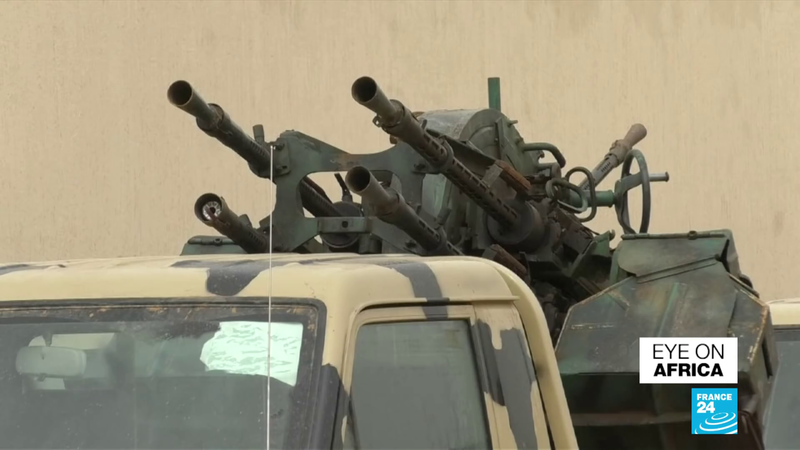 The demonstrators are pushing for the removal of three people they dub the “3B.” That is Senate Speaker Abdelakder Bensalah, head of the constitutional council Tayeb Belaiz and Prime Minister Noureddine Bedoui.